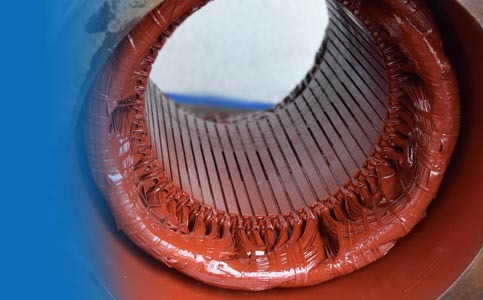 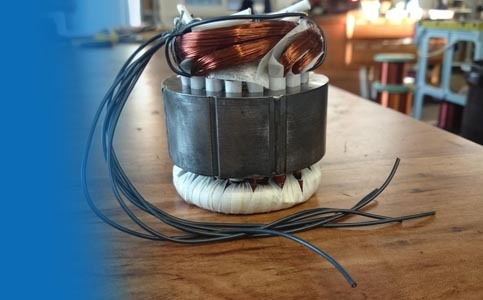 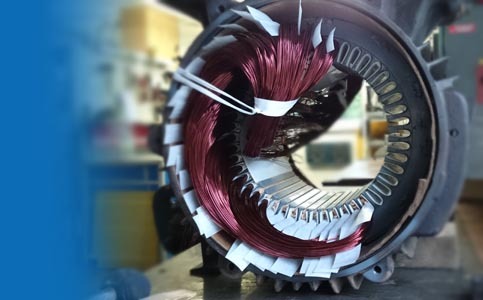 We have been working since 1991 with many years of experience in repairing electric motors and drives. 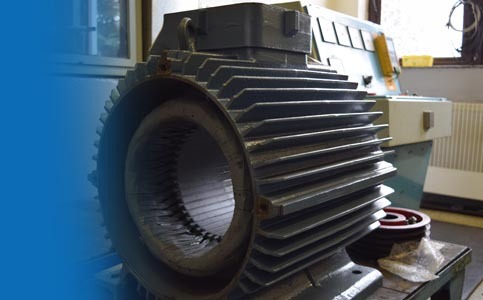 Through experience and knowledge, we use proven practices, diagram and connection databases in addition to state-of-the-art materials at a top level. 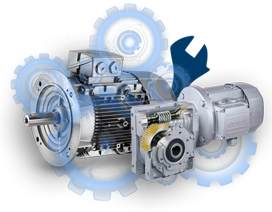 We renovate electric motors, gearboxes, electromagnetic brakes and other components including RAL interior or external painting as well as dynamic balancing. 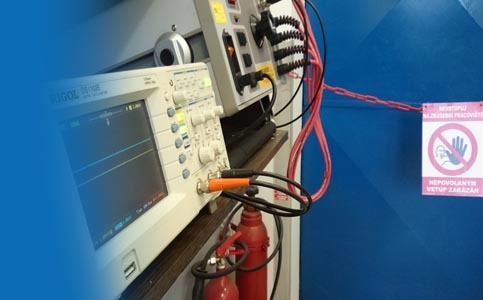 All work is carried out under ISO 9001 = with a final report on individual tests. 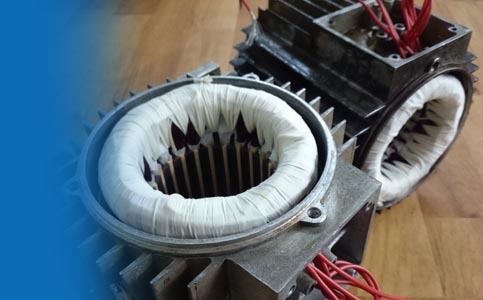 If necessary, we perform impact generator tests as well.